Cross pollination and a tropical environment are necessary to grow these trees. 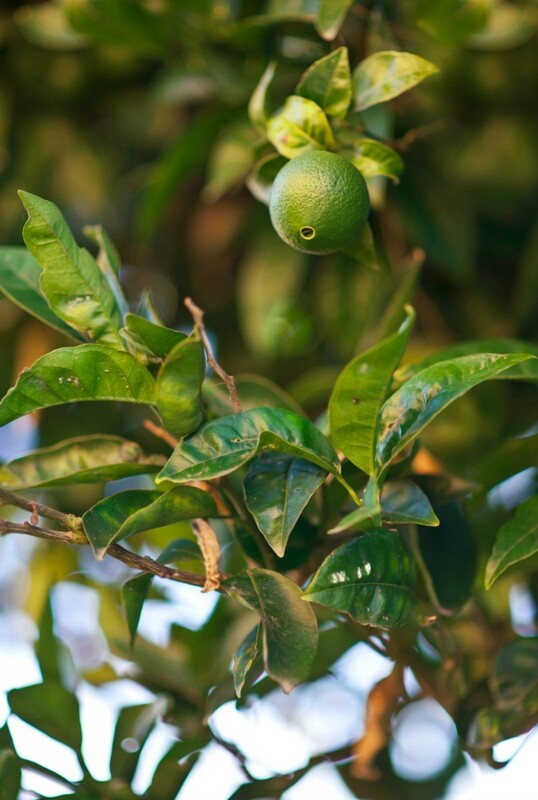 This guide is about growing lime trees. Can you grow a lime tree from a lime pip? Yes, you can Trish. Now, you may never get a lime on it, especially if it's one that's been hybridized (I think that's the proper word). Most citrus has to be grafted in order for it to bear good fruit. I think the old wild sour orange can produce fruit all right, and that is probably the stock used to graft buds of other citrus onto since it's native and very hardy. Horticulturists have gone a step further now and have mixed up some of the citrus to get all sorts of fruits that we never had when I was growing up in Florida. A beautiful little lime tree may have big thorns on it too, but as long as it's small, you can keep cutting the tips off the thorns so that you don't get stuck every time you get near it. They do make a lovely little tree, but if you're wanting to have a tree that will bear good limes, go to your local nursery. Key Limes may be an exception since I believe they also grew wild. I've grown grapefruit, orange, tangerine, lemon and lime trees just for the little green potted trees, but none ever bloomed or bore fruit. Be sure to allow the seed to dry really well before planting it.